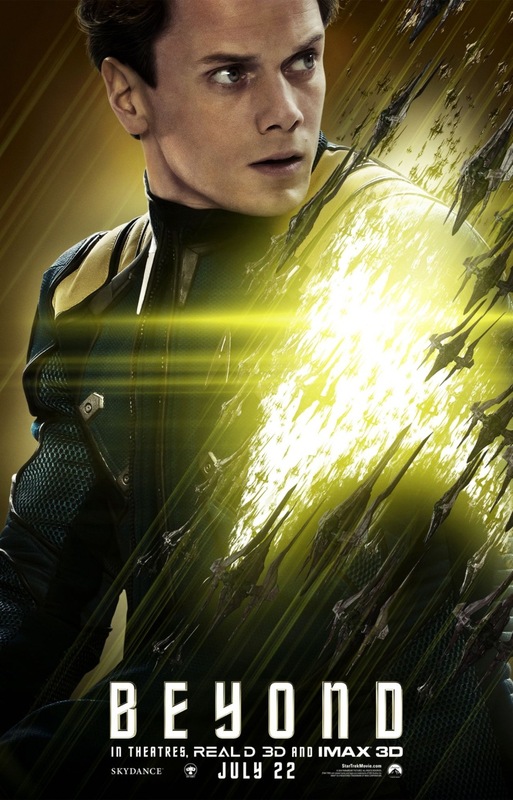 Star Trek fans around the world got the saddest shock of their lives this Father’s Day weekend, as Hollywood star and Pavel Chekov actor Anton Yelchin has passed away at the young age of 27. 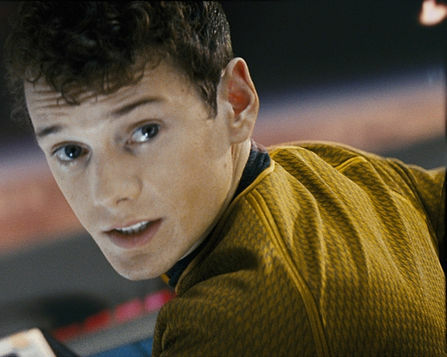 The very depressing news was confirmed by the official Star Trek website, which reports that Yelchin died as a result of “a freak car accident at his home in Los Angeles”. Born to Russian pair figure skaters who immigrated to the U.S, Anton started his career at the young age of 9 and appeared in several small roles. He gained Hollywood’s attention when he was featured in the films “Along Came A Spider” and “Hearts of Atlantis”, and also by starring in Steven Spielberg’s Taken television series. It was not until he was cast as the new and younger “Pavel Chekov” in J.J. Abrams’ semi-reboot “Star Trek” film that he gained international acclaim. 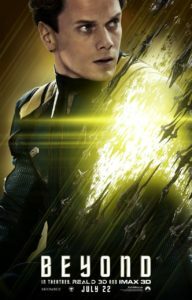 He reprised the role in the 2013 sequel “Star Trek Into Darkness”, and is going to be featured again as Chekov one more time in July’s “Star Trek Beyond”. 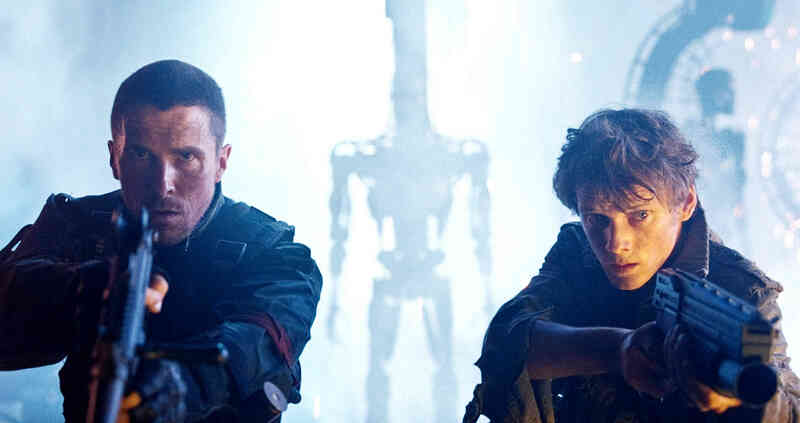 In addition to his big time role in Star Trek, Yelchin also played coveted roles in other iconic franchises, such as a younger Kyle Reese in 2009’s “Terminator Salvation” opposite Christian Bale’s John Connor, and the lead of the 2011 “Fright Night” remake with Colin Farrell as the evil vampire villain. He was truly a young prodigy that has “Gone Too Soon”, and he will be missed by fans around the world.